Overdue library books? For two weeks, The San Francisco Public Library is forgiving your overdue book fines if you just bring the books back! Anytime from May 3rd-May 16th, return your overdue library books to any San Francisco Public Library branch and your fines will be forgiven. To encourage people to participate, the Library is asking people to share their best excuse for why their books are overdue at sfpl.org/fineamnesty. Heads up San Francisco book-lovers! There’s a cool exhibit opening this Friday, May 1 at Gallery 1988 (1173 Sutter St., at Polk). 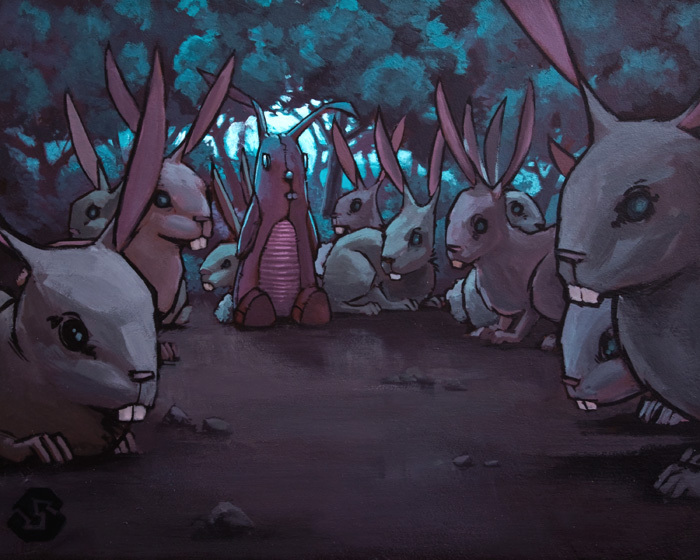 It’s called “Beyond the Page: Re-Illustrating Our Favorite Children’s Books,” and if you couldn’t tell from the title of the exhibit, it features original illustrations of characters and scenes from favorite children’s books. Some of the books you’ll see new art for: Bridge to Terabithia, Little Red Riding Hood, Alice’s Adventures in Wonderland, The Velveteen Rabbit, Calvin and Hobbes, and Snow White. The show is free, but the gallery asks visitors to bring a new children’s book. They’ll be donated to the San Francisco Unified School District. The show lasts May 1-21, 2009, and the opening reception is Friday May 1, 7-10pm. Check out preview images (including the one above) on the Gallery 1988 blog. This Wednesday, the David Cohen Prize for Literature was given to poet Seamus Heaney. The lifetime achievement award is given to a living author every two years, and recognizes the writer’s contribution to British literature. Also announced this week were the nominees for two prestigious literary awards — the Orange Prize and Man Booker International Prize. The Man Booker International Prize is also a lifetime achievement award; it’s presented every other year to a fiction writer. This year’s nominees are: Peter Carey, Evan S Connell, Mahasweta Devi, E.L. Doctorow, James Kelman, Mario Vargas Llosa, Arnošt Lustig, Alice Munro,V S Naipaul, Joyce Carol Oates, Antonio Tabucchi, Ngugi Wa Thiong’O, Dubravka Ugresic, and Ludmila Ulitskaya. I’m really happy to see Alice Munro on the list — she’s one of my favorite authors. 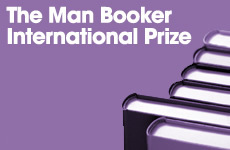 The Man Booker International Prize will be awarded in May. The Orange Prize nominees were also announced this week (finalists will be announced on April 21, and the winner revealed on June 3). The annual prize is awarded to a female fiction writer. There are 20 nominees, including Marilynne Robinson (for Home) and Toni Morrison (for A Mercy). Click here for the full list of nominees. NY Times Notices Zombie Fever! Remember how I posted a few weeks ago about the zombie Pride and Prejudice book by Seth Grahame-Smith coming out? The NY Times has noticed all the chatter about the book too. Check out this article: I Was a Regency Zombie. Perhaps my favorite line: “Holy Northanger Abbey!” LOL. P.P.S. If you can believe it, there is also a competing film project in the works, called Pride and Predator. More here. 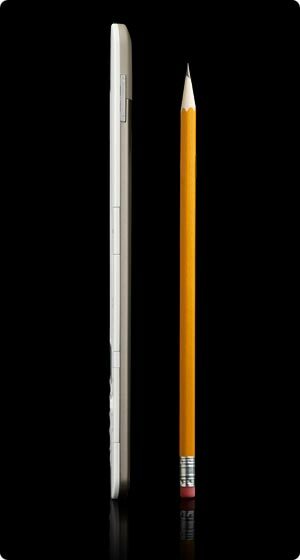 The new Amazon Kindle 2.0 was unveiled today at a New York press conference. While I’m in the camp that has recoiled in the past at the idea of curling up with a Kindle, the new version of the e-reader device is undeniably more appealing than the first — slimmer, sleeker design, better graphics, more storage, stronger battery, and with a new audio feature. Read a bit more at The Wrap. 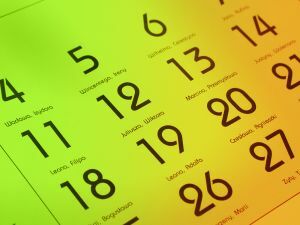 Hey those of you in San Francisco, check out my new SF Lit Calendar page. It has a ton of upcoming San Francisco literary events, including author events, lectures, poetry readings, open mic nights, book fairs, and festivals. Enjoy! I stopped by San Francisco’s Stacey’s Bookstore yesterday for the David Denby reading (I’ll be writing about Denby once I finish Snark) and found everything marked 30% off. After 85 years, Stacey’s is going out of business in March. The shelves are still filled though, so for the next month you might do better stocking up here on discounted books than on Amazon.